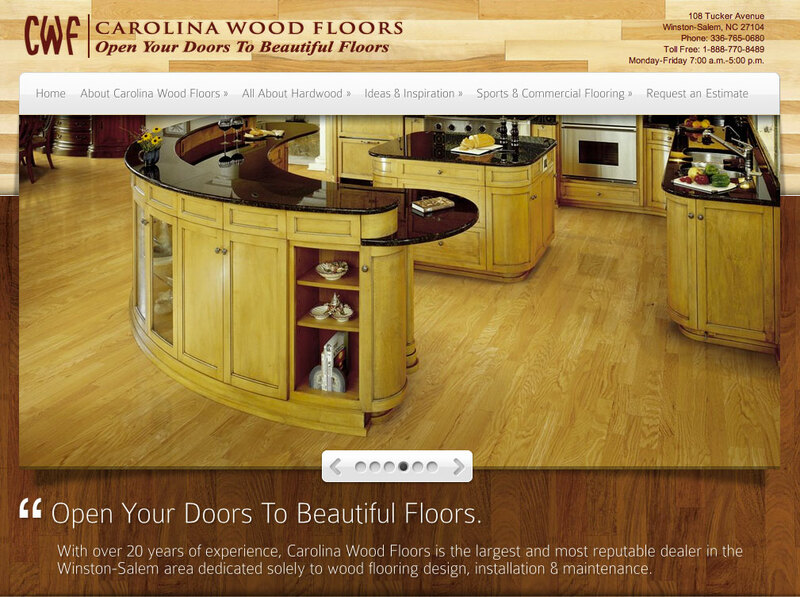 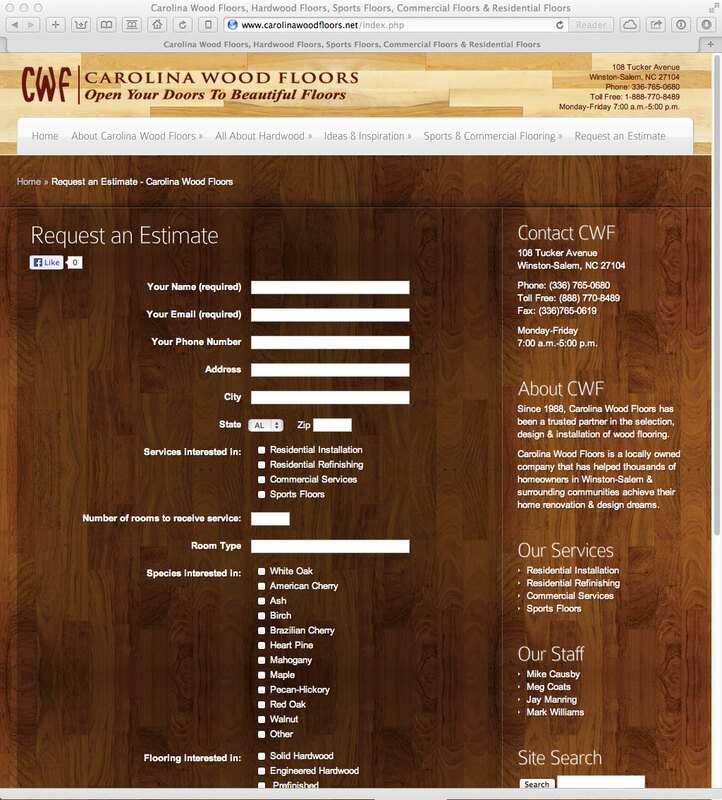 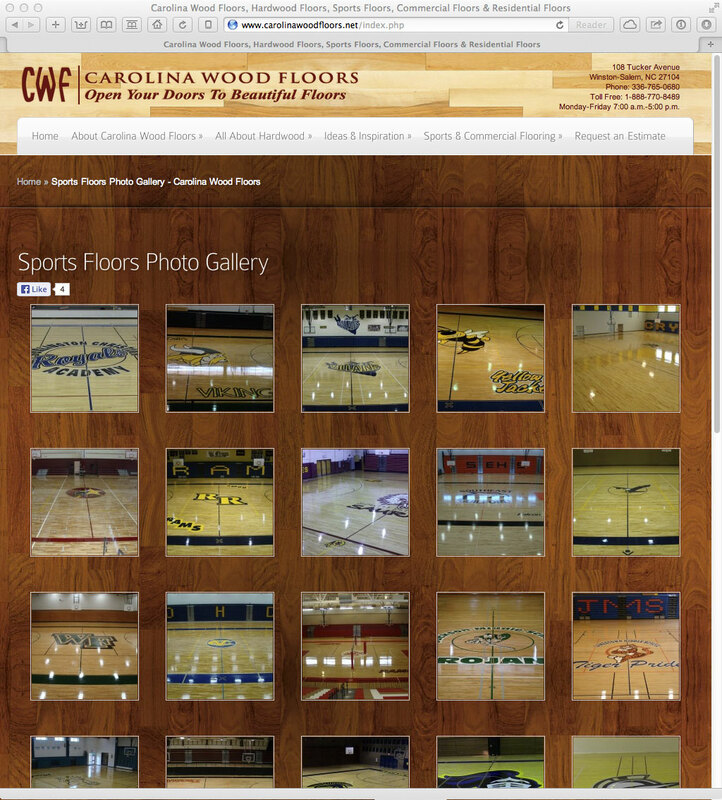 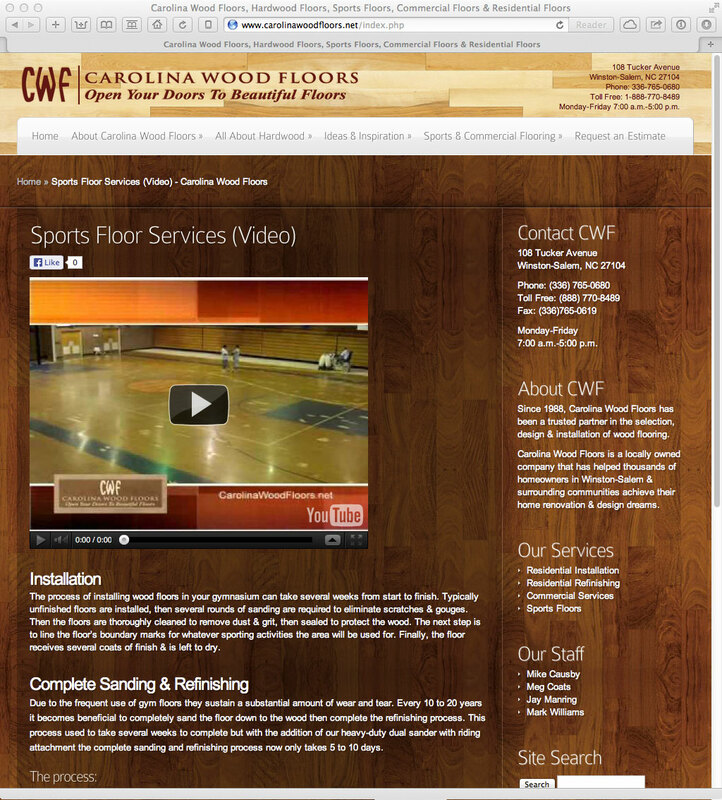 Carolina Wood Floors, a client of Vela Agency in Winston-Salem, NC, was in need of a new website. 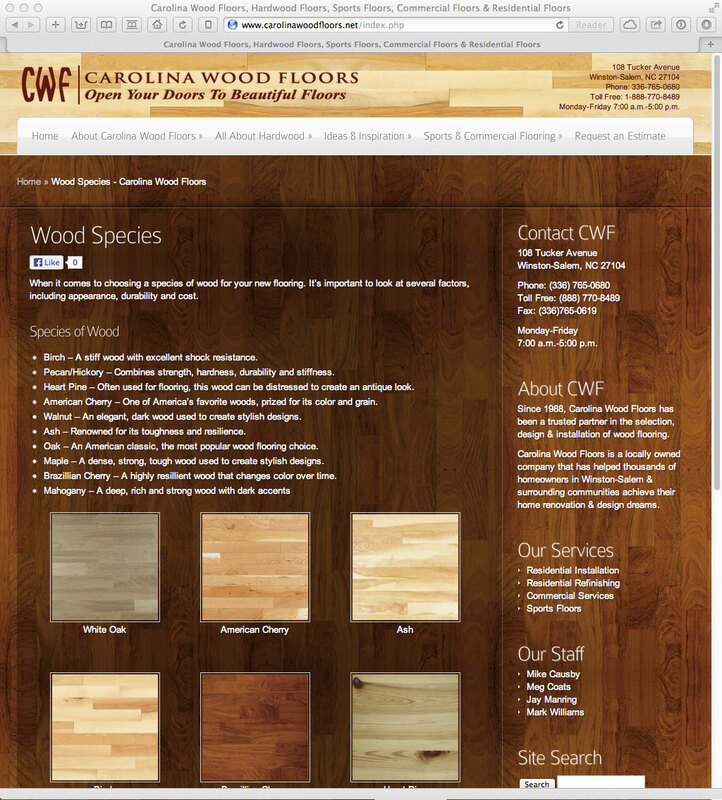 We worked to transition to a modern platform that would allow for the client to update their own content and present their product line in an interesting and engaging fashion. 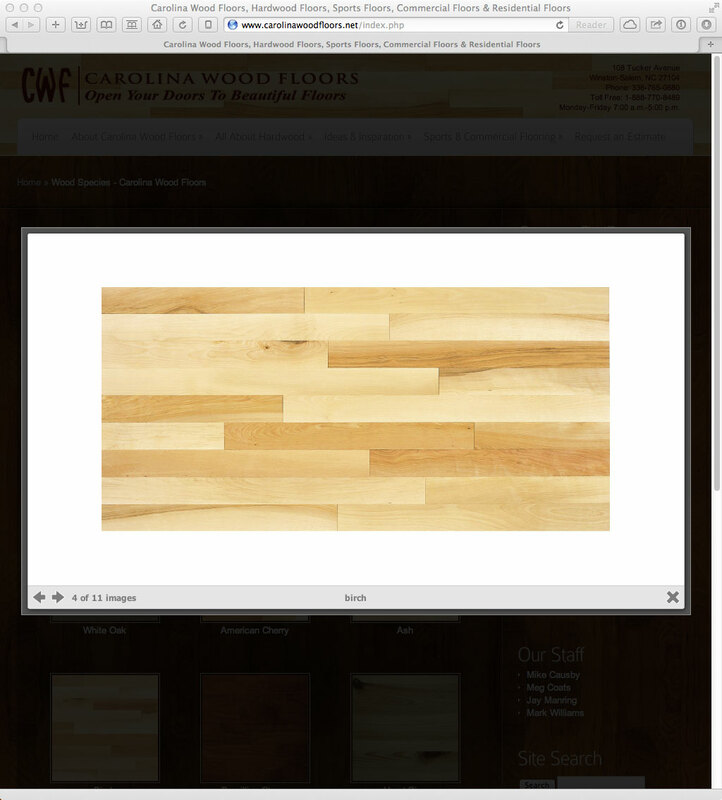 The new site reflects the product variety, offers lightbox image enlargement, social media integration and a jQuery image rotator. 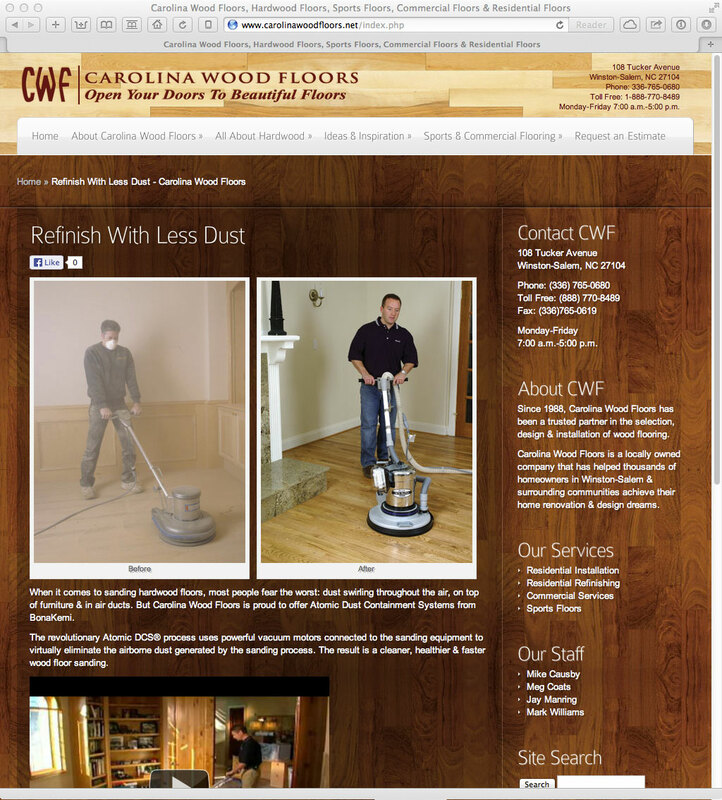 The site is built upon the WordPress platform, integrates several plugins and is presented with a customized theme based on DeepFocus.